This giveaway is sponsored by eFavorMart.com. All thoughts are my own. All photos are the property of eFavorMart. When I was looking for favor ideas for our engagement party, I spent a lot of time looking at Pinterest for ideas. When I finally figured out what I wanted, it was a lot easier to look at sites that are dedicated to selling favors. I was there on a mission, so it sure helped me navigate through sites with thousands of favors. Now that the party is over, I have a different take on websites that sell favors, like Beau Coup and Bachelorette.com. I was approached by eFavorMart.com so I had to check the site out. Instead of going to the site with a set idea, I checked it out completely open mindedly. There is so much on the site, from balloons to cameras, I didn't know where to start. My love of baking started me at the heart-shaped measuring spoons. I don't know why, but I love these so much. If Pete decides to open a restaurant before we get married then I will have these as my favors. If not, I really just need to stop looking at them because they do not match my beach theme. But I love them and it's hard not to be drawn to them all the time. I was checking around the site and stumbled on these mirrored plates. 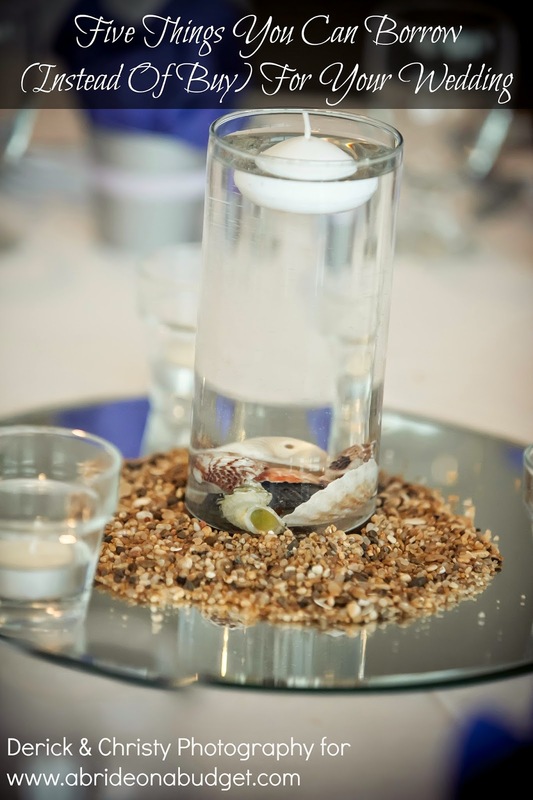 They come in a four pack and just make your centerpieces look more cohesive and less disjointed. I mean, imagine that without a mirrored plate beneath. It looks like three random objects placed on a table. Add the mirror and it looks like a really classy centerpiece. It's the little things that really make a big difference. 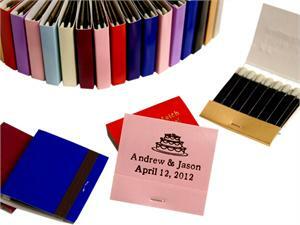 Speaking of little things, I love love love the idea of personalized matches as a favor. I saw them on Pinterest before and I didn't get it. And then it hit me. A perfect match. And that's when I decided I was in love with the idea. I really love things that make you think. Now, I know there are laws saying you can't smoke indoors, but there aren't any laws about giving out matches. 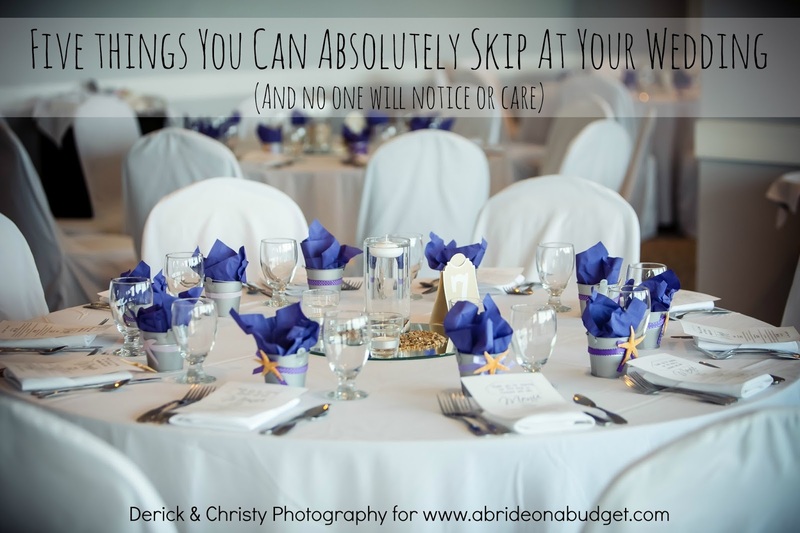 How un-freaking-believable are those chair place card holders? I really dislike names written on a folded piece of paper. They're kinda overdone and cliche. But these, oh my gosh, they stand out and are fantastic and are just a little extra at your wedding. I love them. Honestly, there's a lot of stuff to love on the site. Check out eFavorMart.com and let me know via a comment what your favorite favor is. Three lucky winners will receive a $25 gift certificate to eFavorMart (the gift certificate will work towards the flat rate shipping fee of $6.95 and you can combine it with percentage-off codes). The giveaway starts now and will run until 11:59pm EST on December 14. Please use the Rafflecopter below to enter. Winners will be notified via the email address left in the Rafflecopter. 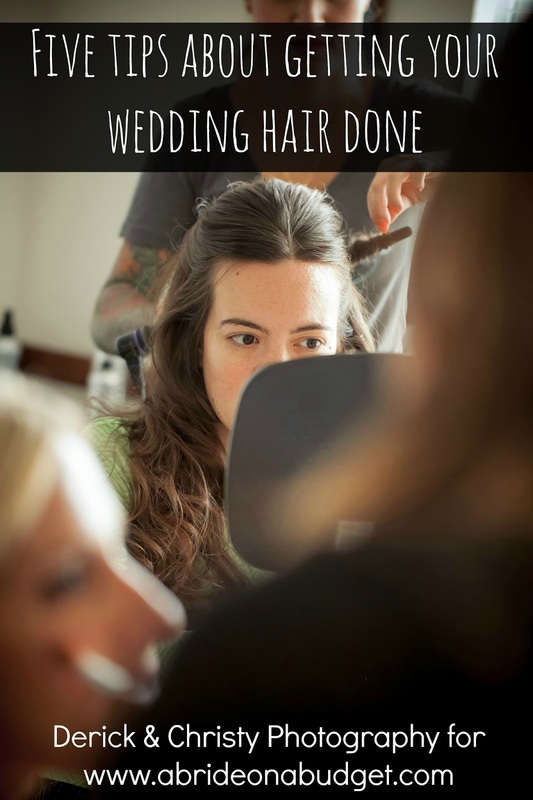 BRIDAL BABBLE: What is your favorite favor? Its hard to choose what I like about the site because they have anything and everything!!! 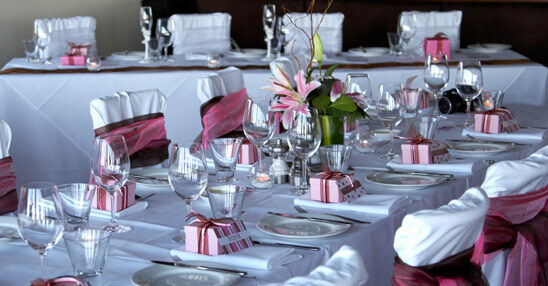 Table cloths are beautiful! I love the hanging crystal garland! lol i like the Now I Have You Cake Topper!!! I like the glass coasters - pretty! I think all the little favor boxes and holders are so cute! Ok, favorite, the truffle box for chocolates. I like the unity candle holders! They have SO many options for my upcoming wedding!! OOOO at the things I would buy!! They have so many wonderful items so it was difficult to pick my favorite but I am really fond of the submersible vase lights which would be great for crafting and I also like the lavender votives which are such a lovely color. 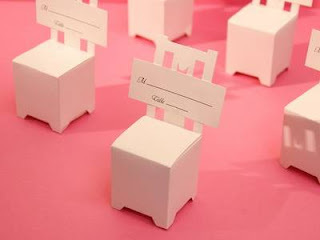 I love the chair place card holders/ favor boxes. The variety of wedding bubbles! I just love the personalized cake boxes! These napkins are worth every penny and then some! Napkins make a big difference in the elegance of your table settings! DO IT! I love the silver cake stands! I like the Garden Rose Candle 6-pack. 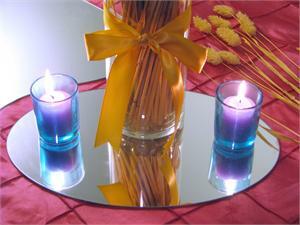 I love the Butterfly Candle Assorted-4pc. I like these Salt & Pepper Favor - Love. But what I really need is the baby shower favors and party supplies, so If I win, I'd use it for that. thank you for this giveaway. I would get the Reusable Shopping Bag(s) - Chocolate. I like the organza bags! The Large Baby Pacifiers are cute. 1/8" shiny satin ribon fo making little girl's hair bows! Love these - Silver Cinderella Slipper-12/pk! So cute!!! Floating Candle Bowl - 10"
In the silk flower dept., the glittered stems of birds' nests and the assorted stems of springy curly things. I love all of the baby candles! So cute!